Give a nurturing gift that is sure to give a huge smile and bliss to your loved one. Leave their name, and address you want us to send it to. 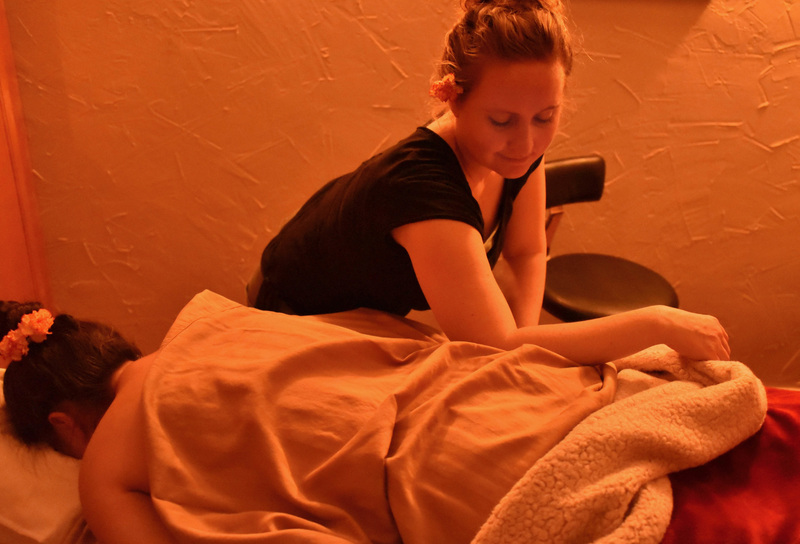 You cannot go wrong with giving the gift of relaxation and bliss. 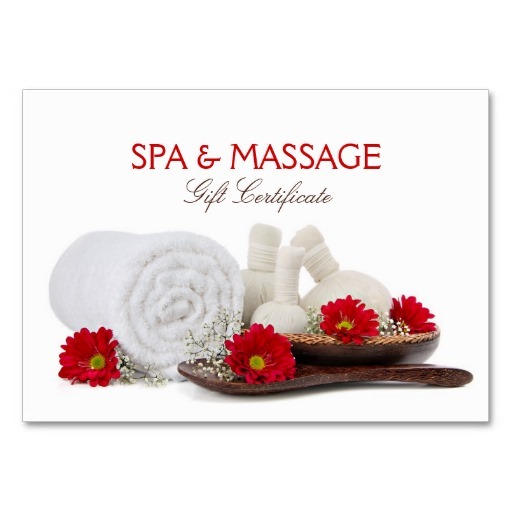 Put the name of the loved one you are giving the gift certificate to and the address you want us to send it to or leave blank and we will send it to the address on your credit card.